 Toast Wine Bar - Book Your Table! here's to you! book your table now. Thank you! Your submission has been received! We will contact you if there are any conflicts.